New USB-C connections are becoming more widespread now but many businesses are still in the dark about why they’re so useful. They’re smaller than the well-known USB connectors we’ve all used for power supply and data transfer but they’re much more potent because the USB-C can support data-transfer speeds of up to 10 gigabits per second. It can also output power at up to 100w. 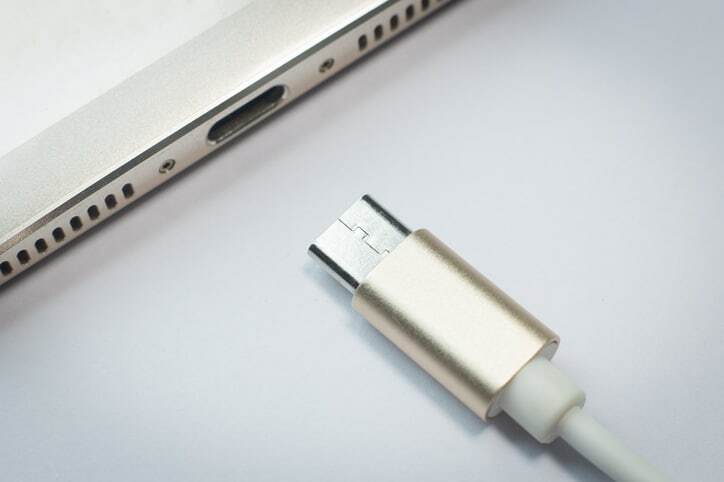 There’s still some confusion surrounding the new connection because the standard it currently uses is USB 3.2 Gen 2 – a data transfer standard that isn’t exclusive to the USB-C. So, if a salesman says the new kit uses USB 3.2, you need to check it also has a USB-C connection. And as the USB standard is ‘backwards-compatible’, there’s no worry about being unable to use old USB connections in tandem. A simple adaptor will solve the problem. However, the connection speeds or power charging capabilities will be at the old rates. To experience the advantages of the USB-C, it’s not necessary to buy new technology to start with. It’s possible to upgrade an existing PC by fitting a PCIe card to the motherboard. Just remember to check first that the card supports the current USB data transfer standards. And if you’re planning on buying new kit, make sure each device has at least one USB-C port. Anything without it will probably be on sale at a discount for a very good reason. The other bit of good news is the new connection can be slotted into your machine either way around. There’s no frustrating fumble to make sure you’ve put it in the right way – as often happened with the previous USBs.